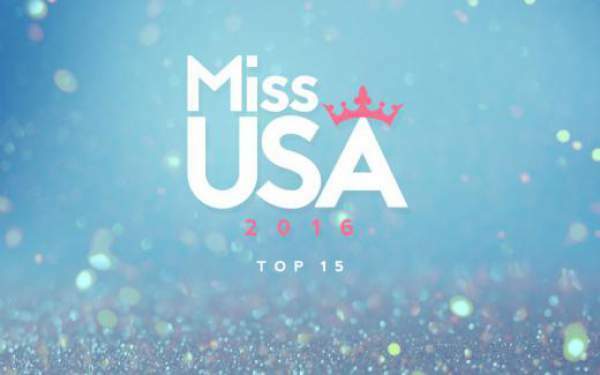 Home Entertainment Miss USA 2016 Top 15 Finalists: Check Results and Who Won Tonight? After tonight’s rounds, the top 15 participants were declared. They are as follows. The results were declared a judges’ panel during a competition preliminary round conducted on June 1, Wednesday. In the contest, all the 52 women participants wore swimwear and evening gowns. Then, they were given marks based on the dresses. Fred Nelson, Joey Boukadakis, Keltie Knight, Kristin Conte, Nick Phelps, and Rebecca Bienstock were judges for the first viewing. Last year, there were 8 Latinas. But, there are only two for this year. Daniella Rodriguez from Texas and Nadia Mejia from California are representing the Hispanic heritage at Miss USA 2016. The Miss USA 2016 live streaming and the live telecast were done right from the venue, T-Mobile Arena in Las Vegas. Julianne Hough and Terrence Jenkins were the hosts for the night. The night highlights include a cameo by Steve Harvey, and he cited the Miss Colombia blunder which happened at Miss Universe 2016. Ashley Graham joined them at the backstage and poured in inside scoop all the time and the behind the scenes. There were also some performers. The night’s performances were presented by Chris Young and Backstreet Boys. Telecast judges were Ali Landry, Crystle Stewart, Joe Zee, and Laura Brown. HAWAII (Chelsea Hardin) – totally killed all the competitions!